Craft beer, green tea, sake, champagne and some wine for sushi? That's the advice of some of the ItaliaSquisita friends. Wine for sushi or sushi wine? There is a real wine tasting for the trendy and tasty Japanese dish? The alternatives are many, justifiably or not, but what counts is to never lose the sense of taste, and then try to "match" the match drink-sushi. Here we go with craft beer, green tea, sake, champagne and some wine for sushi really sophisticated. Good match! 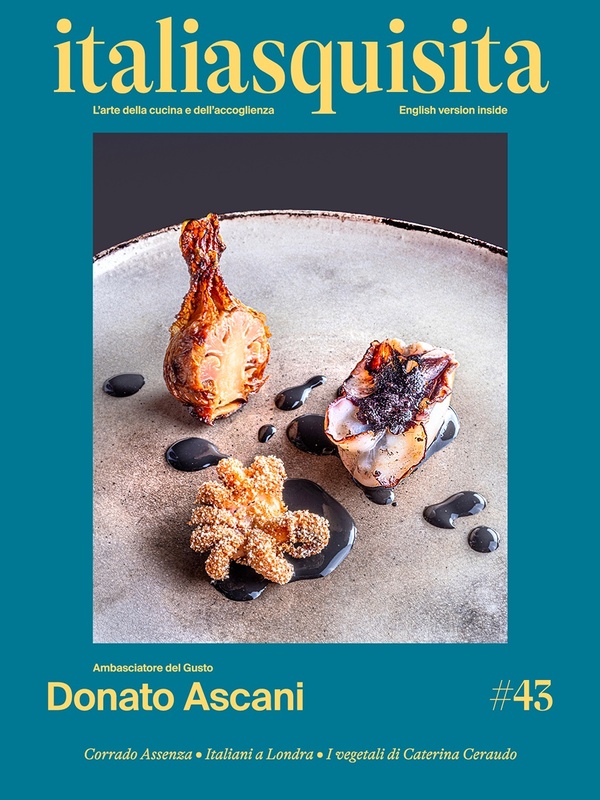 Chef Marcello Trentini of the restaurant Magorabin of Torino (www.magorabin.it) is a purist and advises: "Sake forever!" PaoloPellegrino is the sommelier of The Mosaico of Hotel Manzi Ischia; place 2 stars Michelin of chef Nino Di Costanzo (www.ristoranteilmosaico.it). For he would be great a German Riesling, Markus Molitor TBA '92 type, or the Japanese Koshu wine, produced from the vine on the island of Honshu, or a nice martini cocktail served with a slice of lemon in the last dish to eat of nighiri & Co. The catering chef Chiara Colzani (www.chiara-mente.com ) thinks that the perfect drink for the raw fish is definitely a beautiful Caipiriña with honey made with love, but also a Trebbiano Valentini, a Veltliner di Kofererhof, a Cannellino of Castel de Paolis, or a craft beer from Brewery Prato Rosso; and when we do not want us to miss anything a nice Blanc de Blancs Millesimè of Billecart-Salmon? Another double star sommelier Giuseppe Melcangi of restaurant La Frasca in Milano Marittima (www.lafrasca.it) agrees with the classic combination, bubbles or a wine with high acidity as Riesling, but recommends also the classic Japanese beer Asahi. A classic wedding, not bad at all! Afeter these tips for proper wine for sushi, enjoy tasting them!